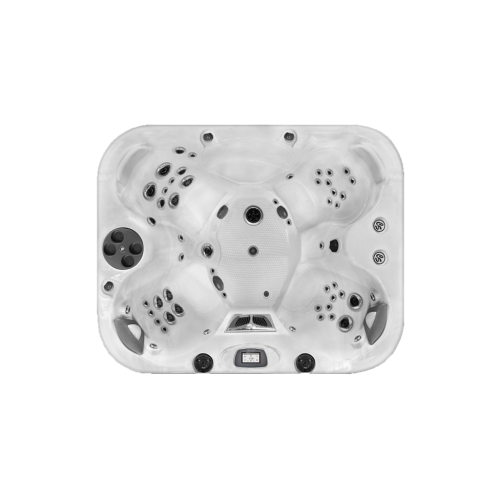 The Coast Spa Horizon infinity edge hot tub is one of the most beautiful hot tubs in the world. 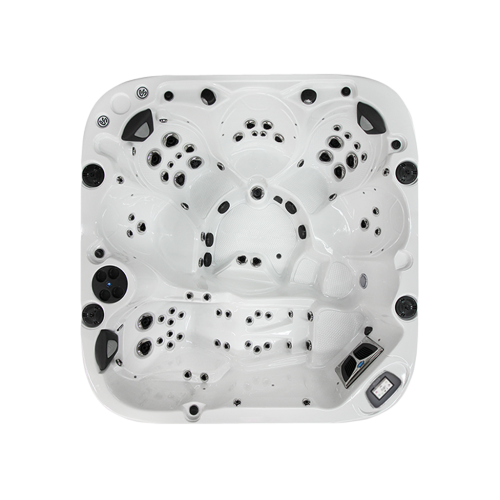 With 2 LED lit trickling waterfalls to either side of the beautiful patented Infinity Edge and the largest waterfall blade in the world – aesthetically, the effect is stunning; The Horizon is also a very versatile hot tub. 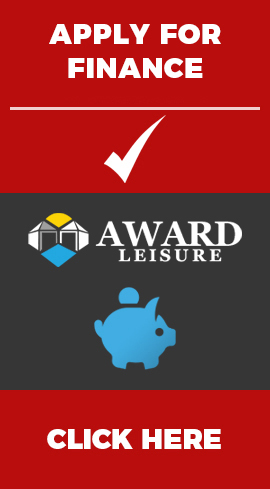 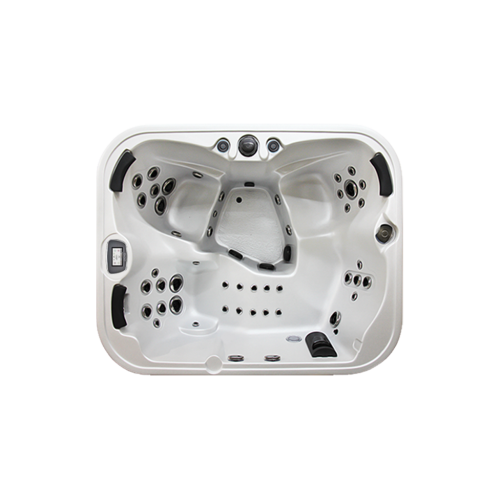 There is a comfortable lounger designed specifically for hydrotherapy and 5 body-contoured seats – each has been designed to deliver an effective and unique hot tub massage experience. 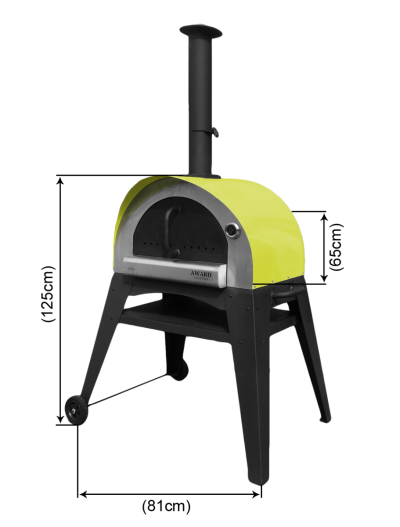 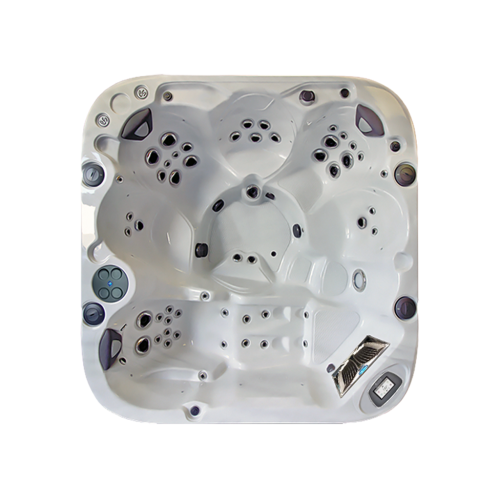 The Horizon design is also very unique, it has a raised curved back which incorporates the best hot tub waterfall in the world. 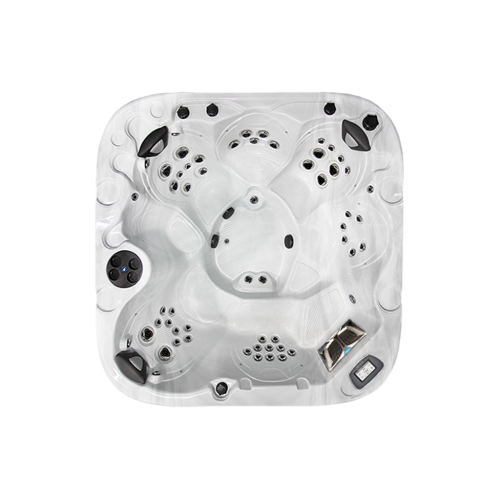 This waterfall blade is 60cm in length and also delivers a tremendous neck massage – in fact, it contributes to creating the very best hot tub massage seat in any hot tub. 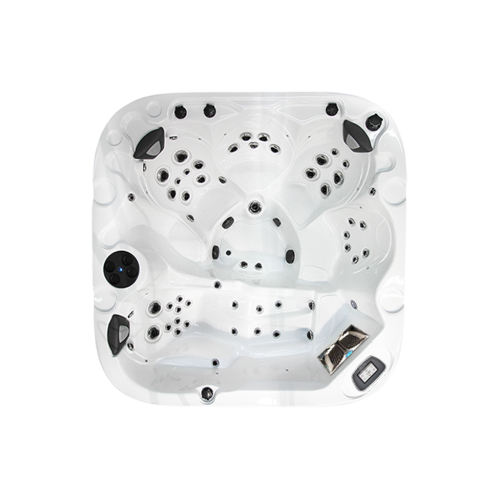 This luxurious hydrotherapy hot tub combines impressive hot tub waterfalls, the plush head rest pillows and body shaped hot tub seating, to create a sensual, sensory and sensational hot tub experience in your own home. 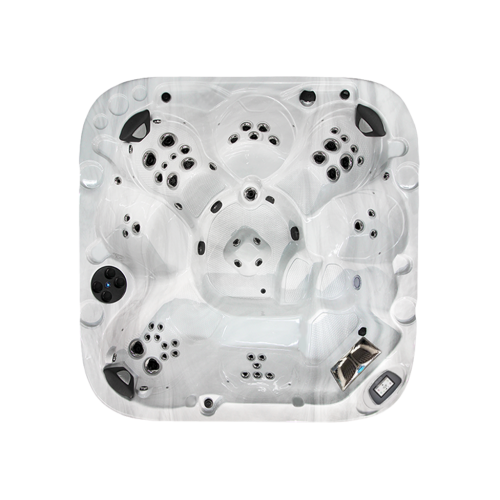 The absolute superior presentation of this Canadian hot tub makes the whole ownership from hydrotherapy massage to easy hot tub water management a delight. 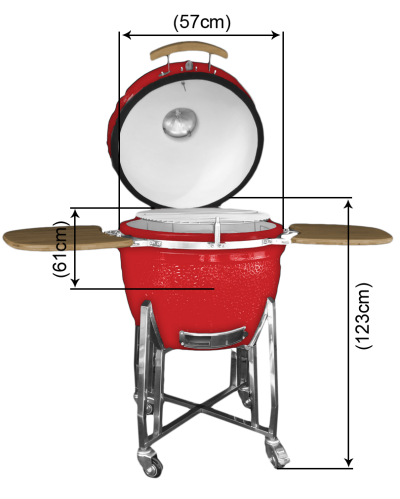 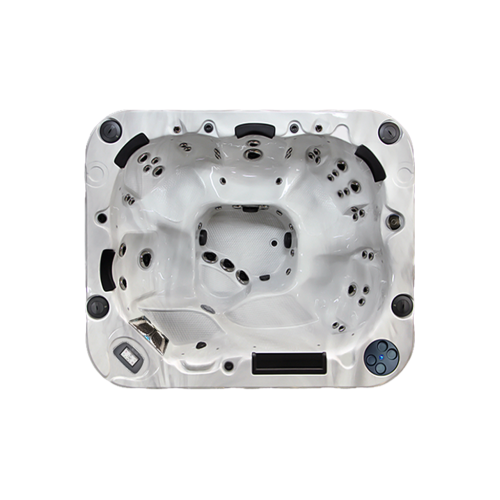 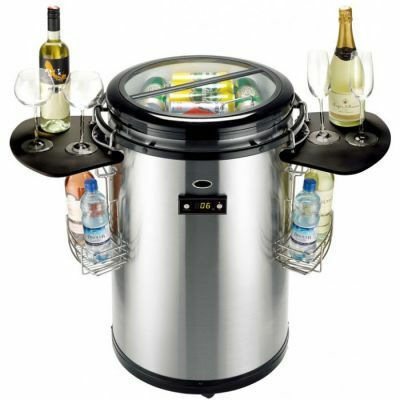 The Horizon hot tub made in Canada, is manufactured by Coast Spas. 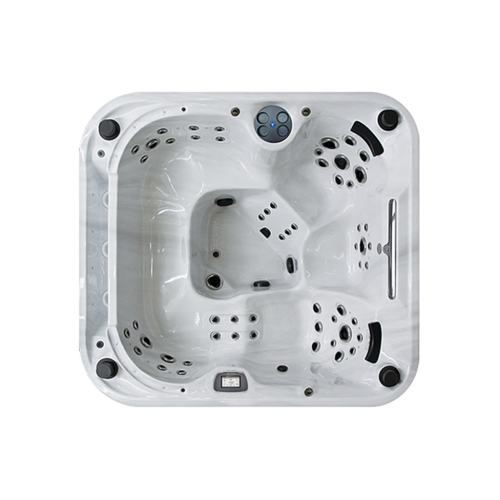 It’s not just a hot tub with waterfalls, powerful jets and easy maintenance, the Horizon boasts the best commercial grade hot tub filtration which helps create the cleanest hot tub water and as a fully insulated hot tub, all Coast Spas are also proven to have the lowest running and heating costs.